You are here: Home » IKEA Offers Swedish Name Brands Again… for a Limited Time Only! This is a victory (albeit a short-term one) for the Facebook Group, Bring Real Food Back to the IKEA SwedeShop, one of the most ardent fighters of the IKEA food name brand. According to many in this group and other outraged expatriate Swedes, the quality falls far more inferior to the name brands they have grown to love and are accustomed to. “We think IKEA hasn’t tasted their own food products and the quality is nothing close to our beloved brands. Some of it just tastes plain awful!”, quips a member of the group. 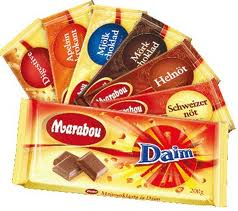 “We want our Marabou, KexChoklad and Abba sill back!” says another. 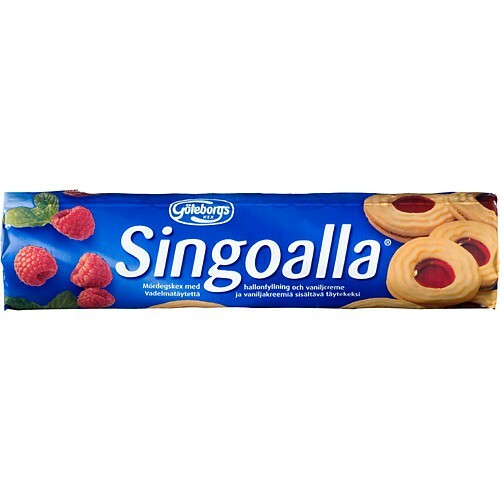 Some places, like the U.S., have other outlets to purchase Swedish name brands, but other countries have far too few options. “It is not only the ability to access Swedish products, but also the prices that IKEA offered that made life easier for the Swede living abroad”, says Jan Sjödin, an expatriate Swede living in Canada. For years, IKEA provided Swedish goods at great prices for those missing their homeland’s groceries. Instead, many are stuck with the subpar IKEA food products that are made in places like Spain or Germany. 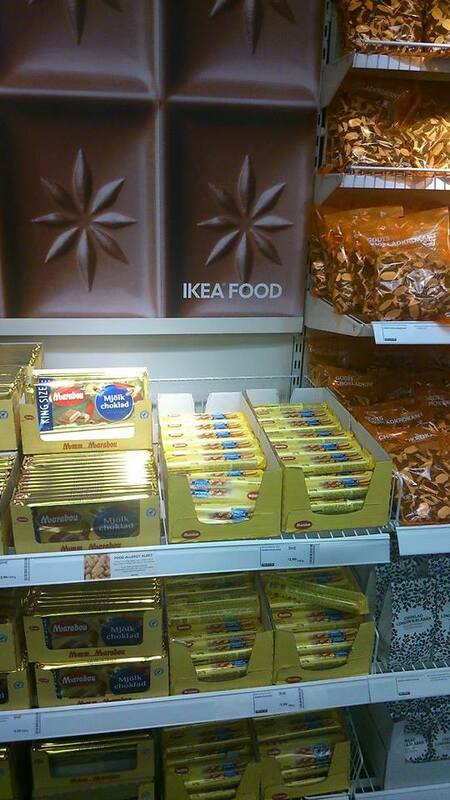 Even though IKEA claims that they are their own Swedish recipes, many notice the inauthentic taste. The Facebook group definitely thinks it’s worth rallying over. Please IKEA, reconsider your decision and bring the real Swedish name brand foods and your loyal expatriate Swedes back to IKEA! We don’t know how long this will last, so please keep protesting and contacting your IKEA PR rep where you live. Your voice has made a difference!